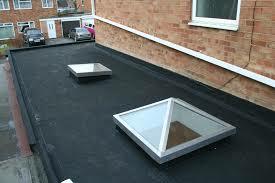 If the position of our skylight is not correctly put it can be a huge problem. The damage will grow from time to time if we fail to find the solution. Roof holes maybe twice the size over time if not patched. Everything underneath the top cover will suffer. Wood ceilings will become spongy and have stains. It will absorb the water and sooner leak will penetrate without control. The walls will have an unpleasant discoloration. Paint will be scraped off the wall by the water leak. Here in Georgia, roofing contractors Alpharetta are excellent inspectors of the entire roof issues. They are the masters of the roof restoration process. It is confusing to follow the trail of the water when our roof leaks. It is said to be the most challenging part of the roof repair process. Climbing up on the roof needs the help of ropes or ladder to search for water passages. You may want to access the attic and use a flashlight to examine the underside of the roof. Then, look for the patches of mold. Those areas are darker than the roof sheathing. Next is spotting the damage on the sections of the insulation. Find the entry point of the leak by tracking the watermarks. 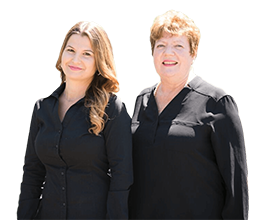 Roofing Alpharetta experts have a sharp analyzation and investigation skills. These abilities help a lot to find out where exactly the leak is coming from. As we can see these days, most homes use asphalt shingles as their housetops especially here in Georgia. The reasons for the homeowners in Atlanta might be the same; it is easy to repair. How to Repair Asphalt Shingle Roofing? it with a caulk gun. 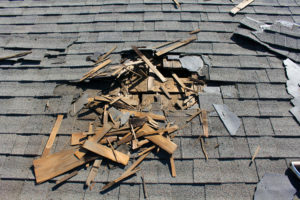 Cracked, rotten, or missing shingles are subject to replacement. The old ones should easily slide out once the nails are lifted out. Some use galvanized roofing nails for the replacement shingles. The Alpharetta roofing specialists apply roofing cement on the nailheads for a smooth finish. Remember that roofing is too risky and the injuries are real, consult the professionals if you’re skeptical of what to do.